Victorious general of the American Revolution, the first President of the United States, successful planter and entrepreneur. Learn more about the life and legacy of George Washington. 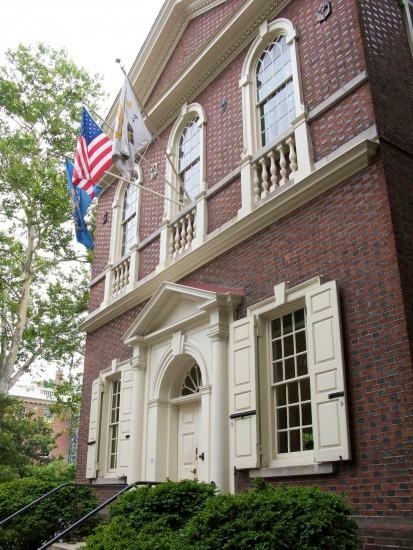 First American president, Continental Army commander, president of the Constitutional Convention, and more. Little is known of George Washington's childhood, and it remains the most poorly understood part of his life. 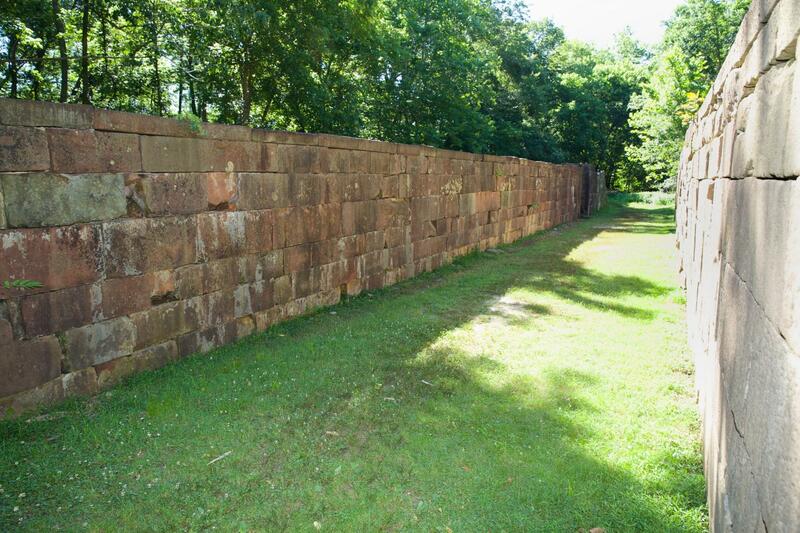 His early experiences working as a surveyor and in the Virginia company helped shape the man who would become the first President of the United States. Unanimously elected twice, President Washington established many crucial precedents and confronted many domestic and foreign policy challenges. As a young Virginia planter, Washington accepted slavery without apparent concern. But after the Revolutionary War, he began to feel burdened by his personal entanglement with slavery and uneasy about slavery’s effect on the nation. What would Washington's resume have looked like if he had applied for a job after the presidency? While a private man when it came to his personal religious beliefs, George Washington worked tirelessly to ensure people of all religions had the right to practice within the United States. 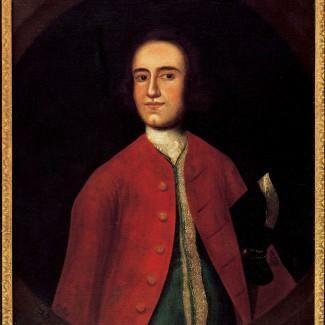 Throughout his life, Washington was concerned he would die young like his father. To prevent this, he tried to live a healthy life but still encountered many illnesses. On the evening of December 14, 1799 at Mount Vernon, George Washington passed away of a throat infection after riding through a wet and snowy wintry mix several days earlier. How well do you know George Washington, Martha Washington and Mount Vernon? Find out with our quizzes. Some of the most commonly known "facts" about George Washington are simply not true. Go beyond the mythology and find out how much you don't know about the man. Dog lover, whiskey distiller, physical dynamo, passionate husband and so much more. Check out our collection of stories about the real George Washington. 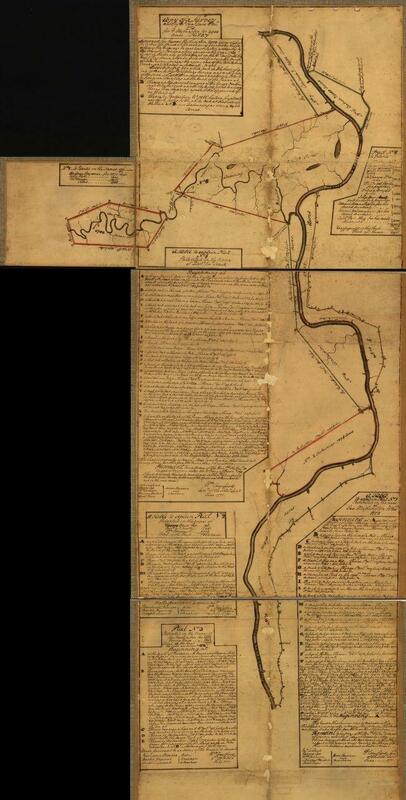 Learn more about Washington's crossing of the Delaware and the fateful battles of Trenton and Princeton. 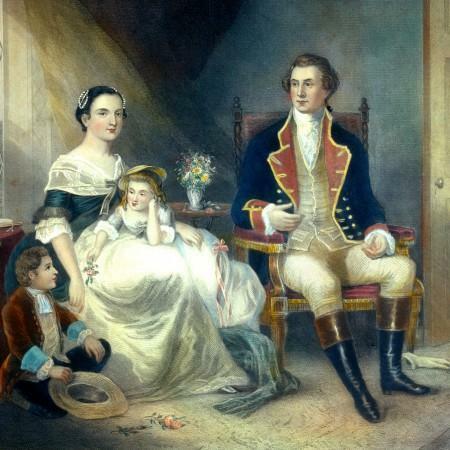 Although George Washington never had any children of his own, he did have a rather large family, comprised of his many siblings and step-children (and step-grandchildren). 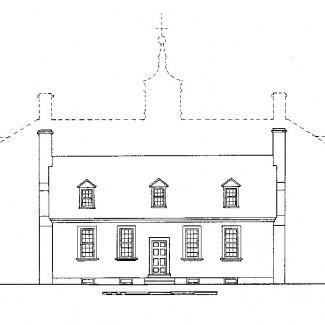 Martha Dandridge Custis married George Washington in 1759. Learn more about the many important roles that Martha Washington played throughout her life. 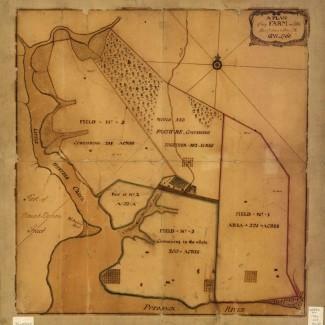 George Washington receives an appointment as a public surveyor for Culpeper County, Virginia. 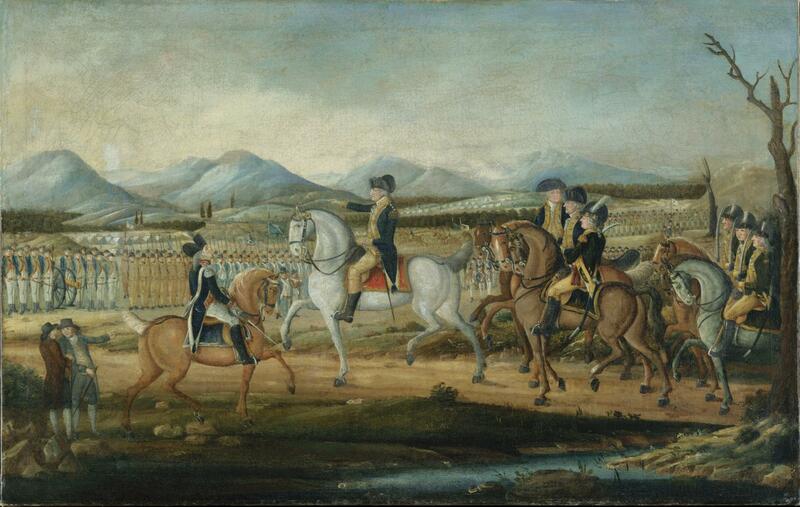 George Washington is sent into the Ohio Valley to take a message from the governor of Virginia to French military forces, demanding that they leave. 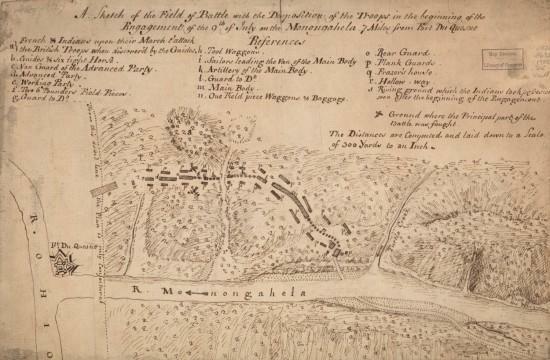 George Washington is appointed Lieutenant Colonel of the Virginia militia; defeats the French and their Indian allies at Great Meadows. 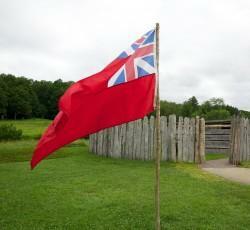 He is involved in a skirmish, which results in the death of a French diplomat and starts the French and Indian War; surrenders Fort Necessity. 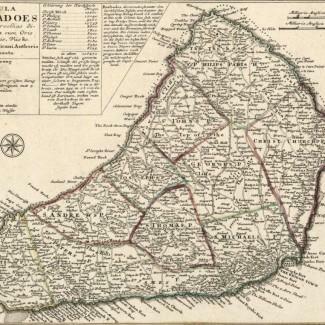 Is very sick and surrenders his commission; begins renting Mount Vernon from the widow of his half-brother, Lawrence Washington. 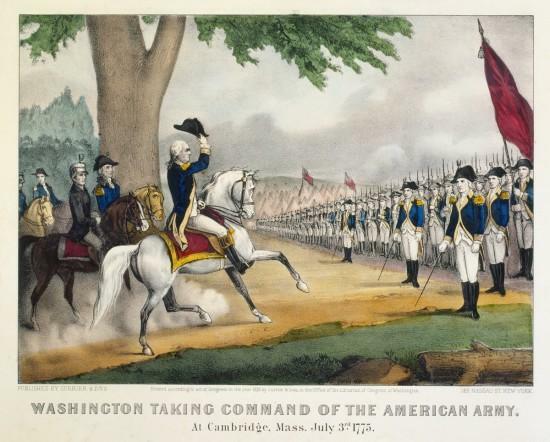 Washington serves as a volunteer aide-de-camp to General Braddock during a disastrous campaign against the French; becomes commander-in-chief of the Virginia forces. 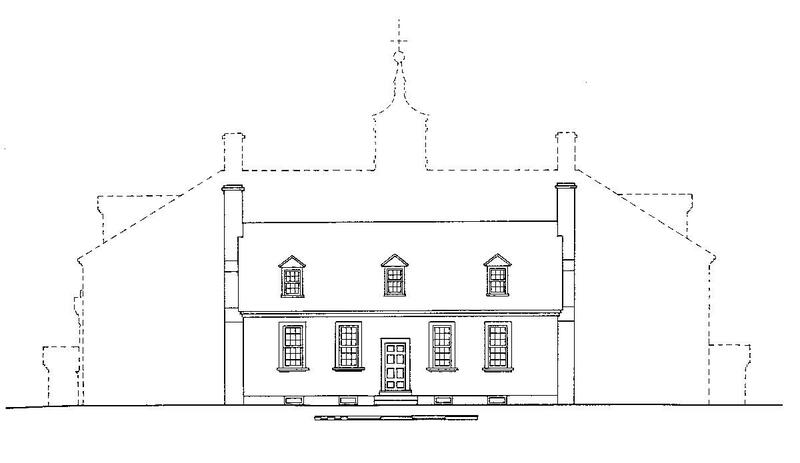 Washington begins his service in the Virginia House of Burgesses. He will serve until 1775. In 1772, Annapolis artist Charles Willson Peale visited Mount Vernon where he recorded the first known likeness of George Washington. Washington chose to be painted in his Virginia militia uniform from the French and Indian War with marching orders in his pocket, even though he had resigned from the military some 14 years prior. 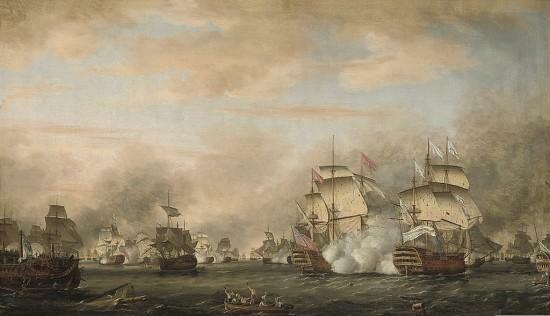 Washington's Continental Army is defeated on the Brooklyn Heights by Lord William Howe's British and Hessian forces. 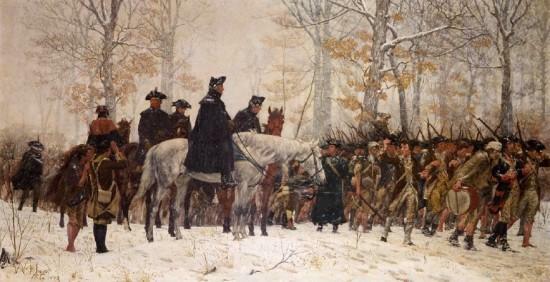 Washington and the remainder of his army escape during the night to Manhattan. 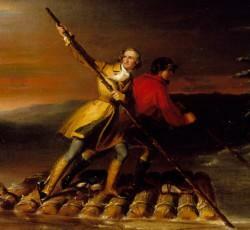 Washington's ragtag army crosses the icy Delaware River on Christmas night 1776. On the morning of December 26, 1776 the Continental Army attacks the Hessian garrison at Trenton. 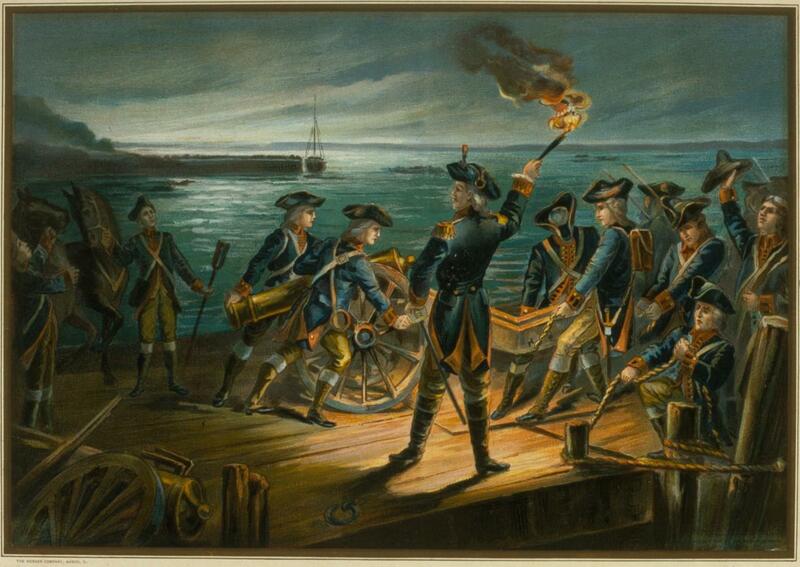 Washington's fast moving forces capture most of the 1,500 man garrison. 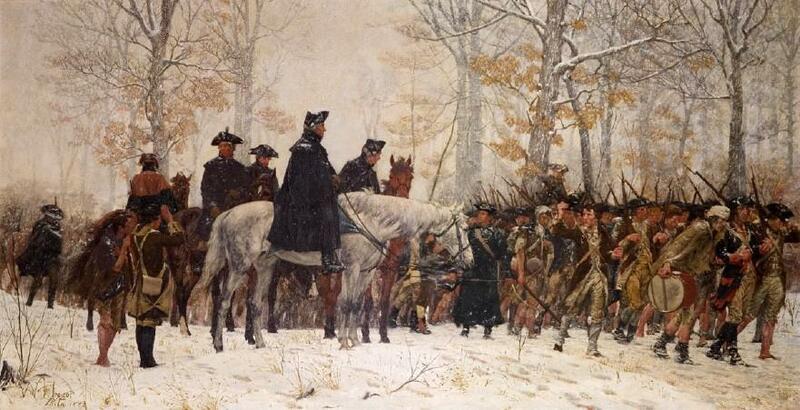 After the lengthy 1777 campaign, Washington led his 11,000 man army to winter quarters in Valley Forge, Pennsylvania. The hard winter and scant supplies greatly depleted his army through disease and cold. 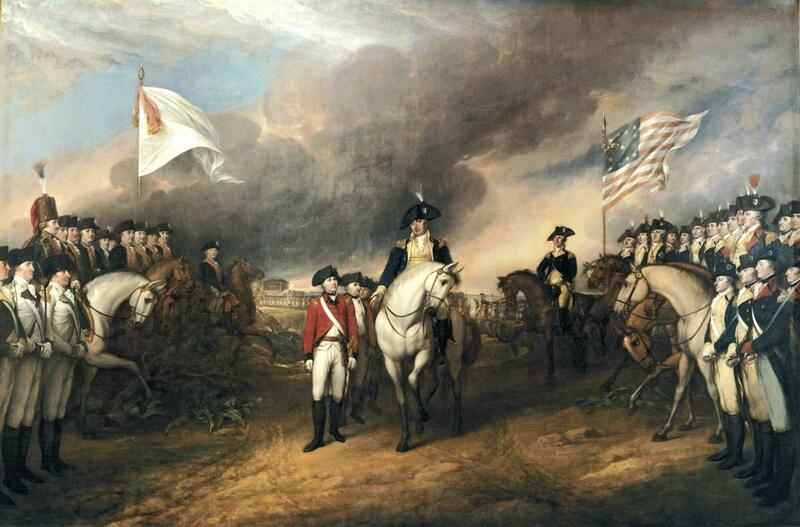 During this challenging period Washington faced many serious political threats both inside and outside his army. Washington and Gen. Rochambeau's French forces receive the surrender of Lord Charles Cornwallis' army at Yorktown - the last major battle of the American Revolution. George Washington resigns his military commission in Annapolis, Maryland - affirming his belief in civilian control of the military. He returns home to Mount Vernon on Christmas day. 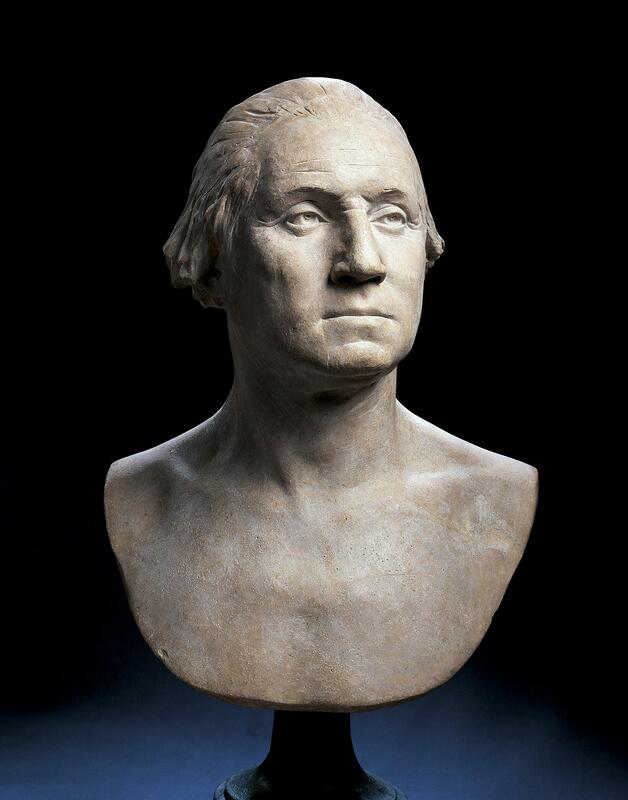 Considered to be the most accurate likeness of George Washington, this extraordinarily naturalistic clay bust was created by French artist Jean-Antoine Houdon in 1785 and has remained at Mount Vernon since its creation, one of the few original objects transferred to the Mount Vernon Ladies' Association when the fledgling organization came into possession of the estate in 1860. Did the man whose portrait is on the one dollar bill ever tell a lie? Were his teeth really made of wood? And where’s that cherry tree that he reportedly cut down as a youth? 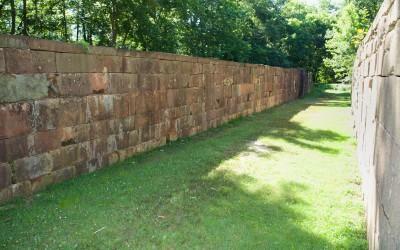 Curious about the real George Washington? Check out our collection of stories about the life and times of the Father of our Nation. Did George Washington really say that? Find out in our quotable database. George Washington: A man revered in his time and now. 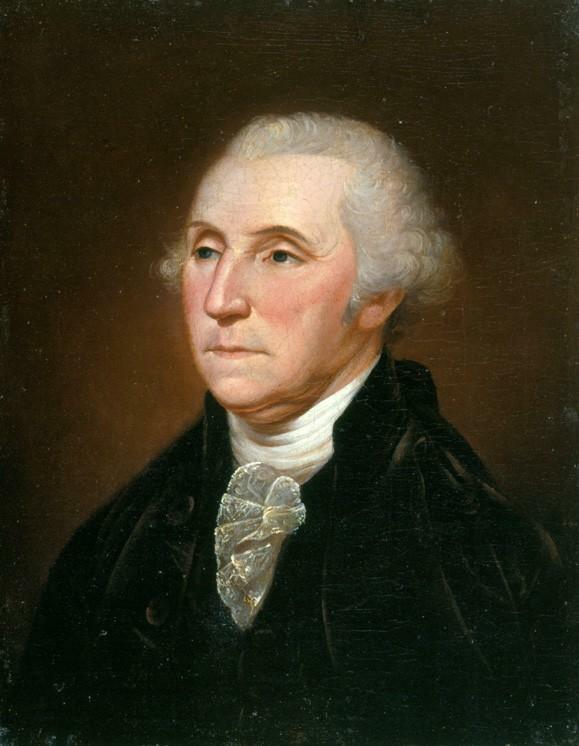 At first, George Washington was a reluctant portrait-sitter. Over time, his growing patience toward the capturing of his likeness produced some of the most celebrated works of art in America. 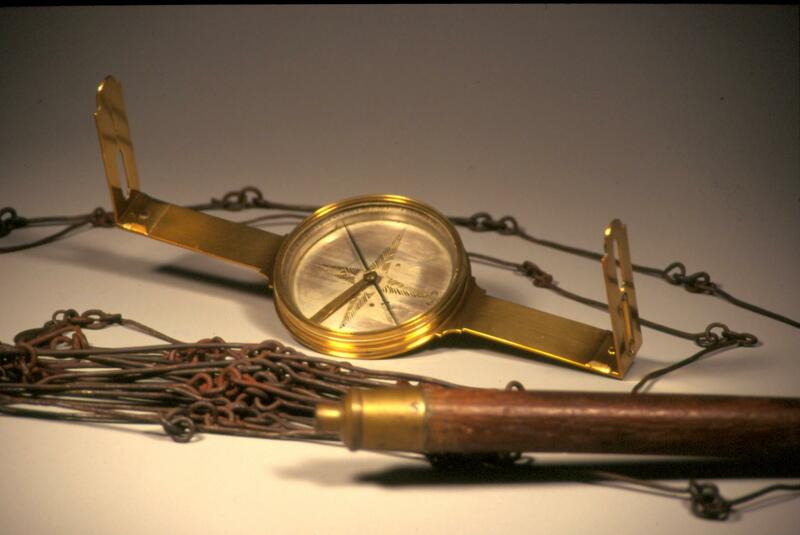 Life in colonial America was very different from the conveniences we have today. Examine how some of the common things we do today, such as shopping for clothes or going to the theater, would have been different in George Washington's time. To fully study the life of George Washington it is important to also understand the world that he lived in. Learn about the people who lived and the events that occurred during his lifetime. 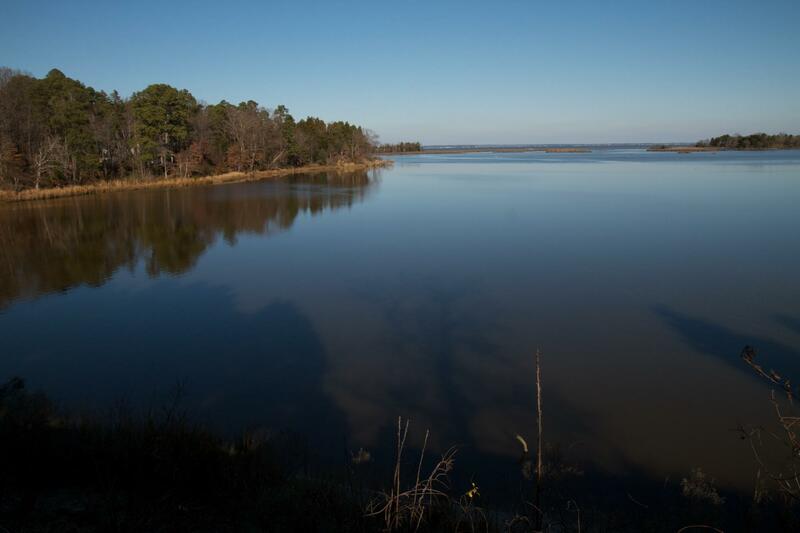 The nature, the details, and the truth of George Washington's story all depend on who tells it. Explore the interpretations of Washington in movies, television, video games, and more. 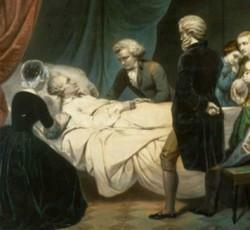 George Washington suffered several severe illnesses during his lifetime. 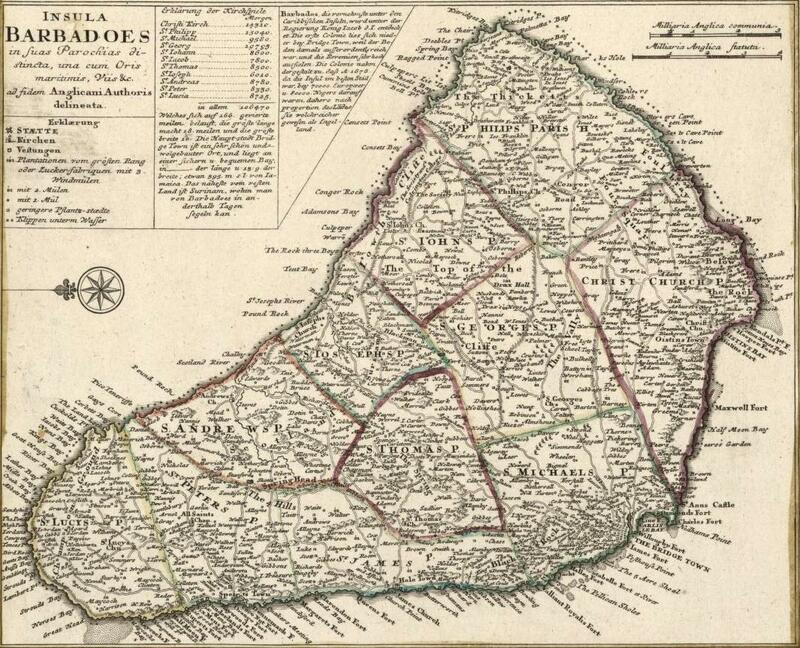 He experienced illness close up—both in terms of his own health and that of his family, slaves, employees, and friends. Since George Washington had a special relationship with France. 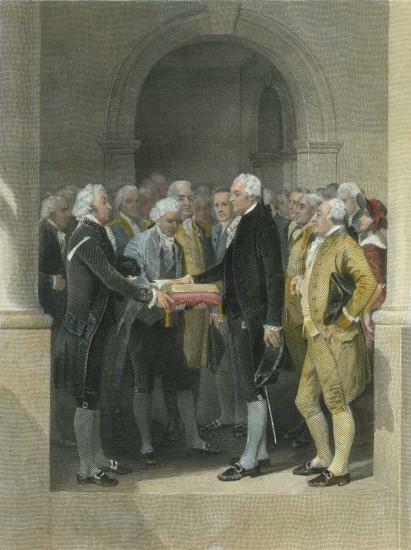 The French supported the American colonists during the Revolutionary War and Washington was even granted honorary French citizenship for serving the cause of liberty. 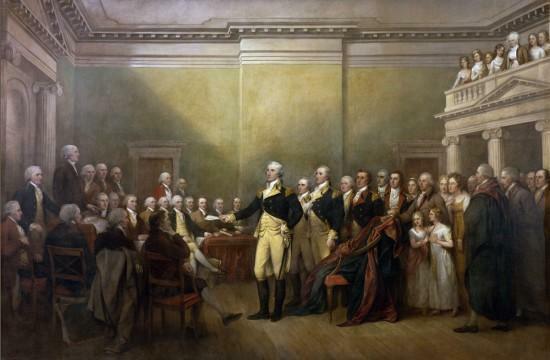 Throughout its history, citizens of the United States have gathered to commemorate George Washington's birthday in honor of his service to the nation. 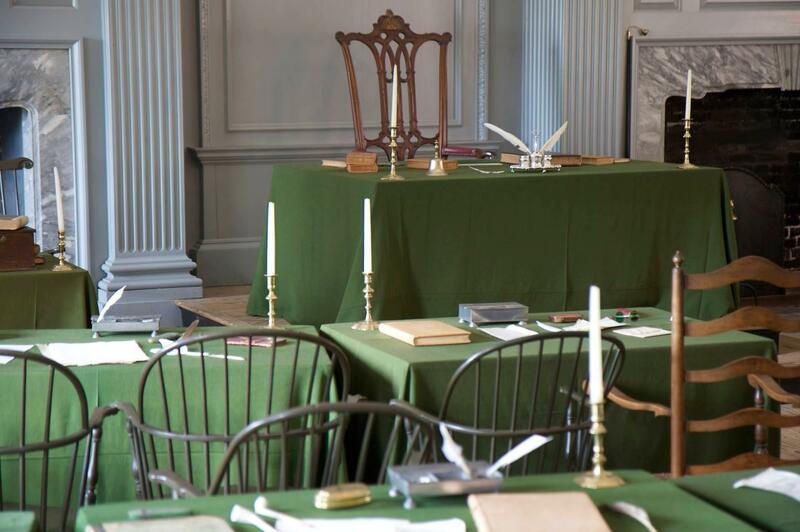 See how these celebrations have changed in the more than 280 years since Washington's birth. Perhaps more than any other Founding Father, George Washington believed that America's destiny lay in expansion to the west. Even before the Revolution, he became obsessed with the idea of opening the west to trade and navigation. Through purchases, trades, and as payment for his military service, George Washington eventually amassed more than 70,000 acres in what would today be seven different states and the District of Columbia. Alexander Hamilton served as Washington's aide during the Revolutionary War, served as the first Secretary of Treasury under Washington's administration and is considered to be the founder of our nation's economic system. 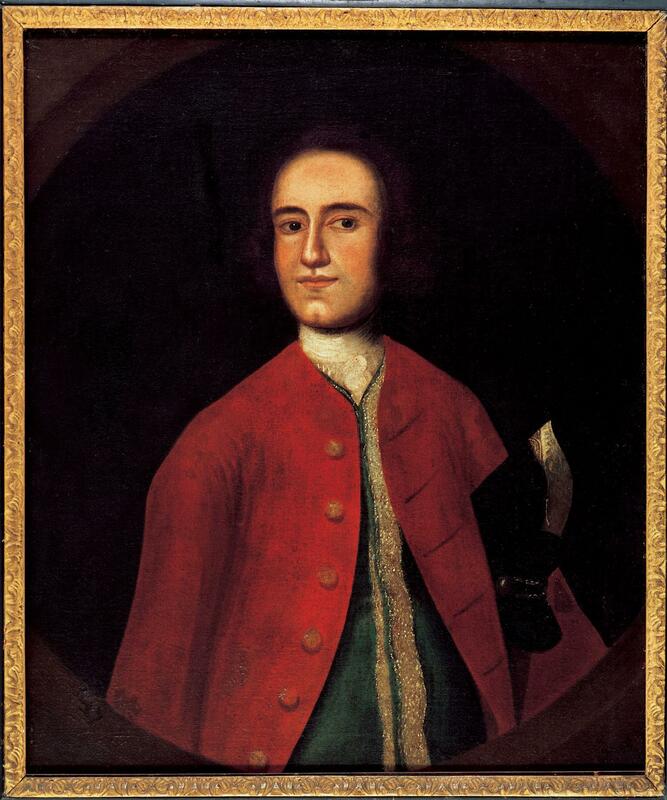 The young Marquis arrived in America at the age of 19 ready to serve the cause of liberty in the American Revolution. He quickly became part of Washington’s military family and over the years, their relationship grew to that of a father and his adoptive son. Cancer was no stranger to the Washington family. Like many modern families across the world today, they experienced the agony of the disease and the inadequacy of many medical treatments. Christmas was an important religious holiday in the 18th century. For Washington, his Christmas experiences range from the joyous to the terrifying, from the mundane to the celebratory. 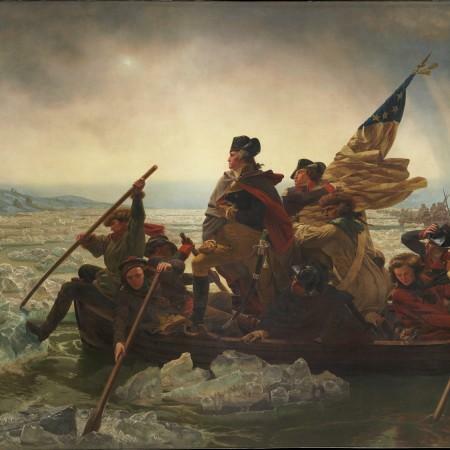 How Did George Washington Celebrate His Birthday? If George Washington were alive today, he would not be too surprised to learn that a national holiday had been established in his honor. That's because it was also a nationally celebrated occasion during his own life time.